My outfits are endless with these booties. A sleek silhouette that slips on is all that you need in KAR MA by Diba True. Available in black or metallic suede this beauty will definitely change how your day begins and ends. A center gore adds ease and flexibility, fit with a cushioned insole and block heel allows you to just slip on and go for miles. A soft landing is a safe bet when wearing LANDING CREW by Diba True. This stylish slip-on has an intricate cage cut out design that covers the leather upper of the silhouette. A cushioned insole, stacked heel, and round covered toe that will take your casual looks to new heights. 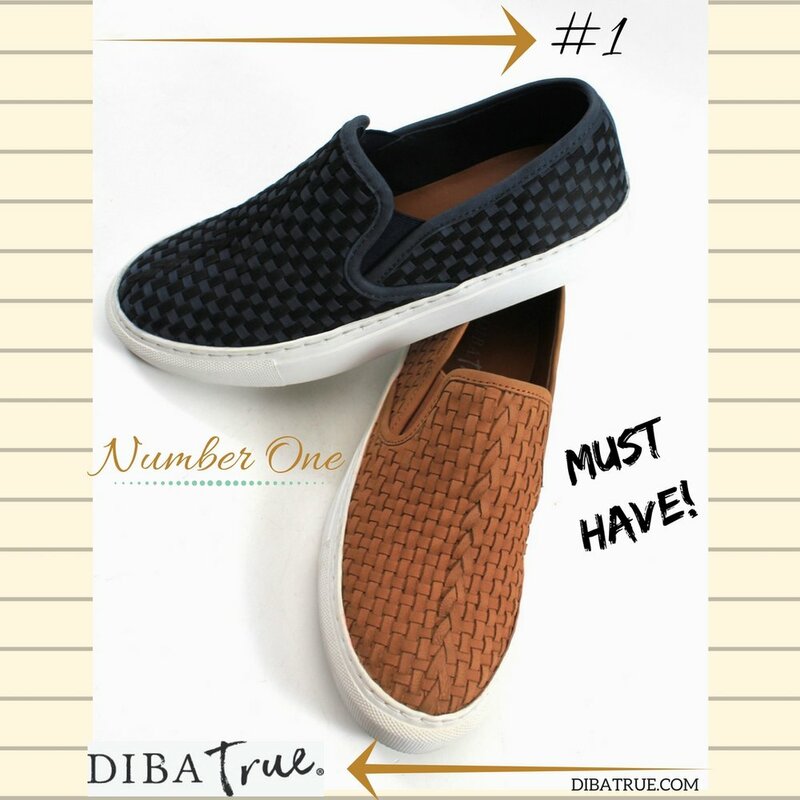 In love with all of the Diba True styles the Summer! I have something picked out for every occasion. Here is my Summer Lineup with #DIBATRUE I can't wait to share my summer story and share memories in my favorite shoes! Mine Now by #dibatrue is available in multiple colors for all of your wardrobe needs this Summer. Comfort and Cuteness all rolled into one. Grab your size on www.dibatrue.com I have Mine Now!!! All roads collide when comfort meets style. The two-tone artistic stitch detail and leather straps command attention as MINE NOW enters the room. The stylish strap design wraps around the ankle with a buckle closure. Keep this pair handy, they are ready to go the distance with its walk-everywhere cushioned sole. This May weather is leaving us soon and summer is fast approaching. We just had to take MAY WEATHER with us for the ride. There is no way we're leaving our favorite casual sandal behind. It's such a great shoe to easily transition between seasons Hey! we still have outfits planned for this shoe. Stay ahead of the fashion forecast in the MAY WEATHER by Diba True. They include thick double leather straps, comfortable cushioned insole, and adjustable buckle closure that wraps around the ankle. These versatile shoes provide the perfect finishing touch to countless casual looks!